We have for the second time invested in the Gold Standard-certified CDM-project Nanyang Danjiang River Solar Cooker Project and contributed to preventing 15 000 ton of CO2 from reaching the atmosphere. Thank you so much everyone for contributing to a cleaner and greener future! 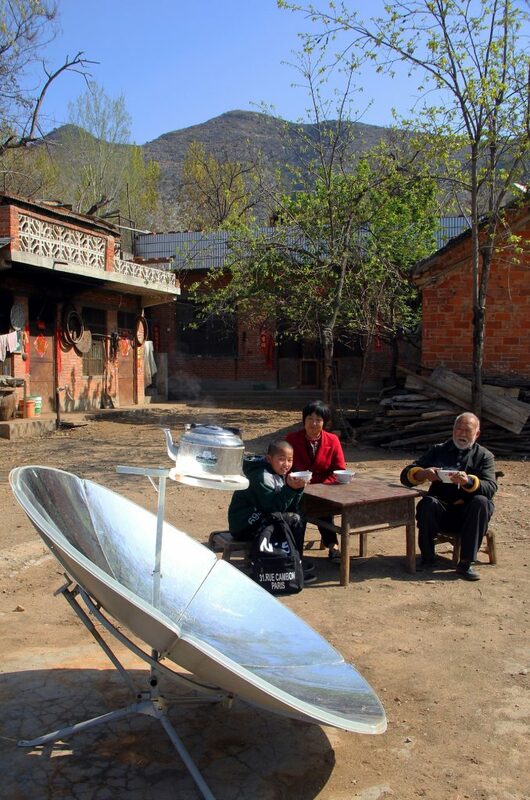 The Nanyang Solar Project improves the indoor hygiene and living conditions of 48,000 rural households in one of the poorest regions in China. By replacing traditional coal-fired cooking stoves with clean solar cookers – CO2-emissions are reduced and the quality of life of 48,000 rural household are improved. In the rural area of Xichuan County, Henan Province it is estimated that 76.4% of local households use coal-fired stoves as the main energy source for their daily lives. Not only do these coal stoves create harmful carbon emissions, but the large amount of wood and coal fuel they require is in dwindling supply. 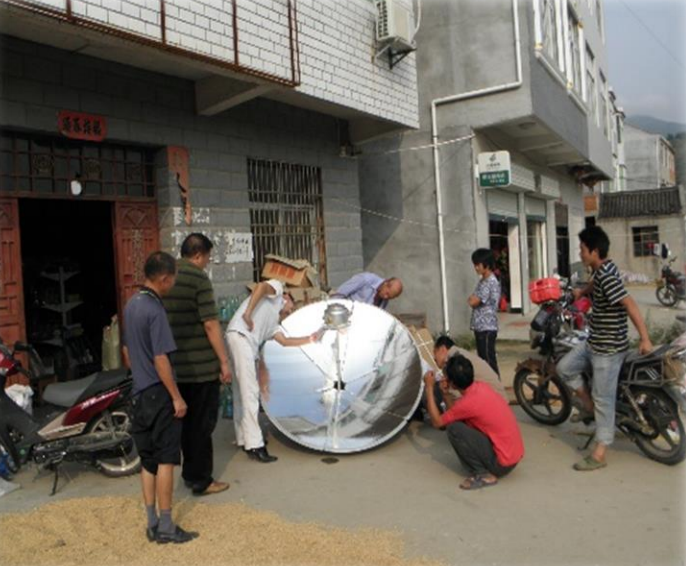 The Nanyang Danjiang Solar Cooker Project enables these rural households to substitute traditional coal stoves for a solar energy alternative. 48,000 of these stoves have been distributed to seven towns in the Xichuan County, Henan Province. They are 50% more efficient than traditional coal stoves and, with an energy capacity of 876.5 W per unit, displace the CO2 that would have been generated by the fossil fuel consumption of coal fires. With access to solar cooker methods, local residents now have a cleaner, practical and more efficient way to meet the energy demand of their daily cooking. By switching to solar power, health issues related to the excess soot and indoor smoke-pollution of coal fires have been abated. 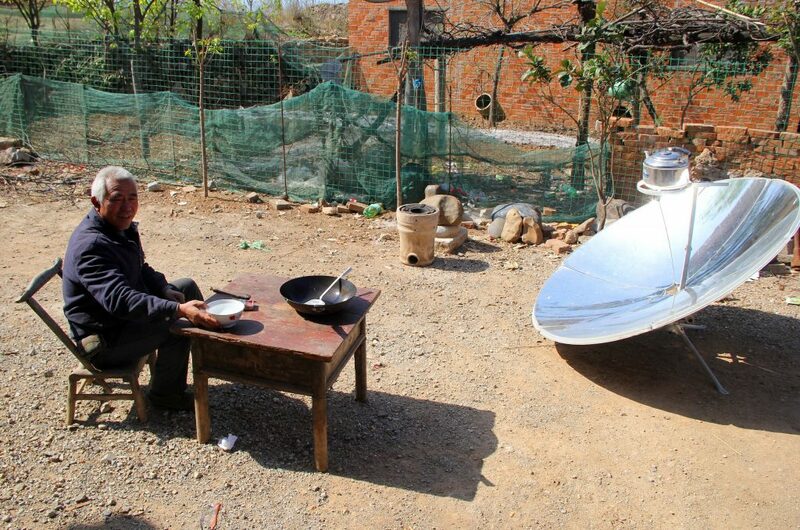 The solar cookers are distributed and maintained by the project for free, and because they no longer have to purchase coal fuel, villagers can use the money saved to buy things that improve their standard of living. 1,728,061 people benefit from the implementation of this project. This frees up household incomes for the improvement of living standards. 30 jobs are expected to be created by the project implementation, directly contributing to the economic growth of the region. 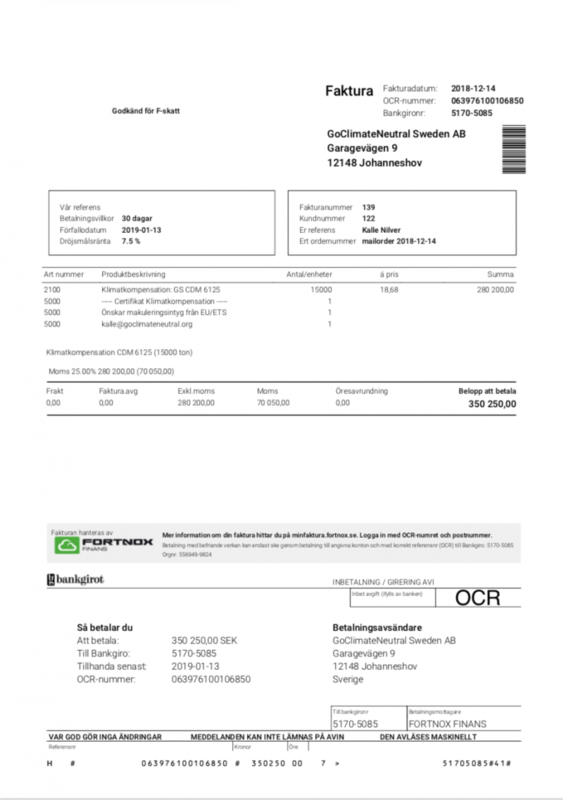 yearly, directly contributing to climate change mitigation.